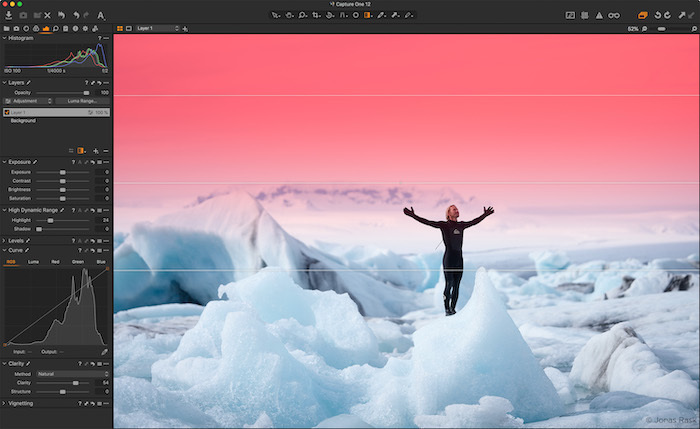 Capture One continues to lead the way in RAW file image editing. 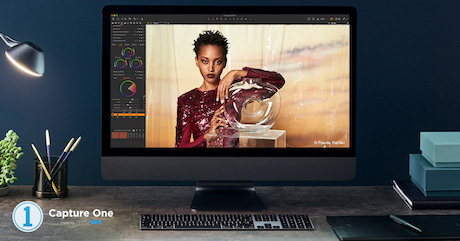 Expertise from creating customized color profiles for more than 500 cameras, combined with our relentless dedication to creative freedom has brought recognition to Capture One's workflow, our exceptional color handling, and precision editing tools. We develop our software with the ambition of enabling you to achieve your creative vision through a smooth, efficient workflow; making it the professional's choice in imaging software. All the details of the improvements of version 12 can be found here. For more detailled information about Capture One 12 follow this link. 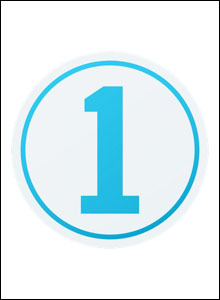 Important Note: The single user version of Capture One Pro 12 is valid for one user for up to three computers (seats). 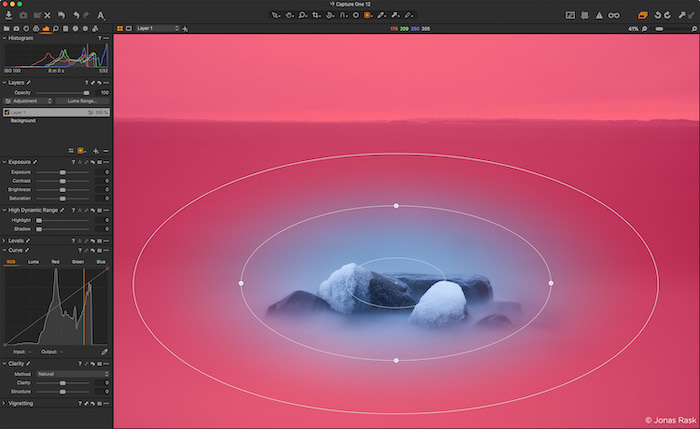 Capture One's gradient masking feature gets a serious upgrade! Gradient masks are now editable, movable, rotatable and can be made asymmetric - all using the powerful new Parametric masking engine. When adjusting the size (click+drag outer line to change size) use the Shift key to modify symmetrically or Alt key to modify asymmetrically. 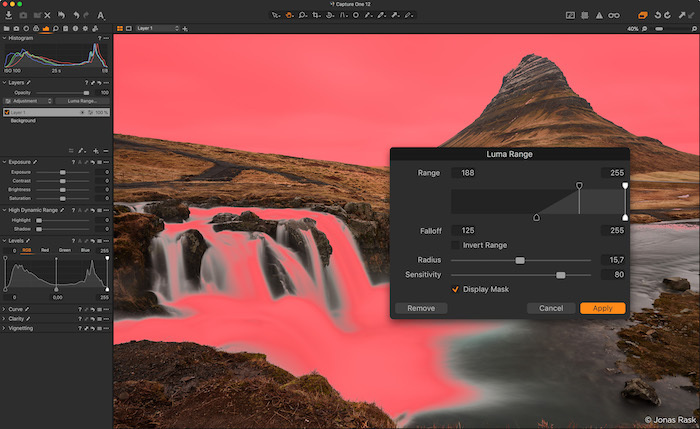 The new Luma Range mask option allows the user to create masks derived from the brightness of pixels in an image. To use the feature, draw a mask (or create a new fill mask) then press the Luma Range button. Adjust the slider in and out points to "clamp" the values on the mask to limit the range required.